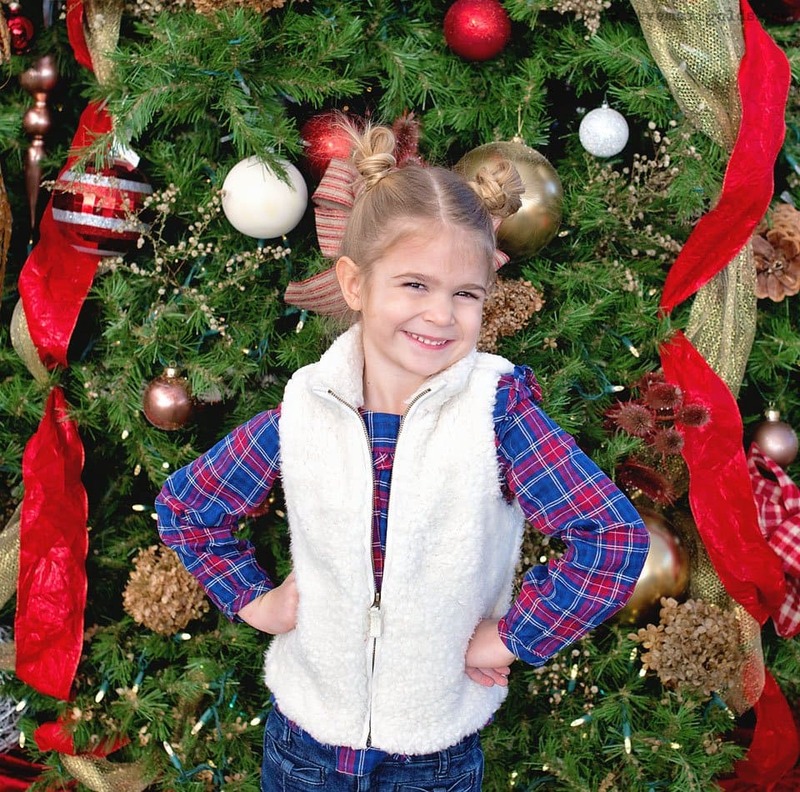 This post, Random Acts of Kindness Advent Activities , is sponsored by Everywhere Agency on behalf of OshKosh B’gosh; however, all thoughts and opinions expressed are my own. It’s true – it’s the most wonderful time of the year. 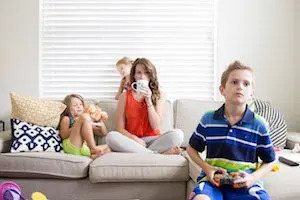 But, like so many families, we find ourselves struggling to keep up with the endless activities, traditions and all-around excess that can come with the season. It’s why I’m so glad we started the tradition of performing Random Acts of Kindness Advent Activities as a family in the days leading up to Christmas. This year I decided to take each child out separately, as a little mommy-and-me date, then finishing with a special fun activity. I chose to take my littlest for our special day while the “big” kids were at school. Since I want to create a special holiday memory that they always remember, we dress up in our best holiday threads to look the part while we spread our holiday cheer. 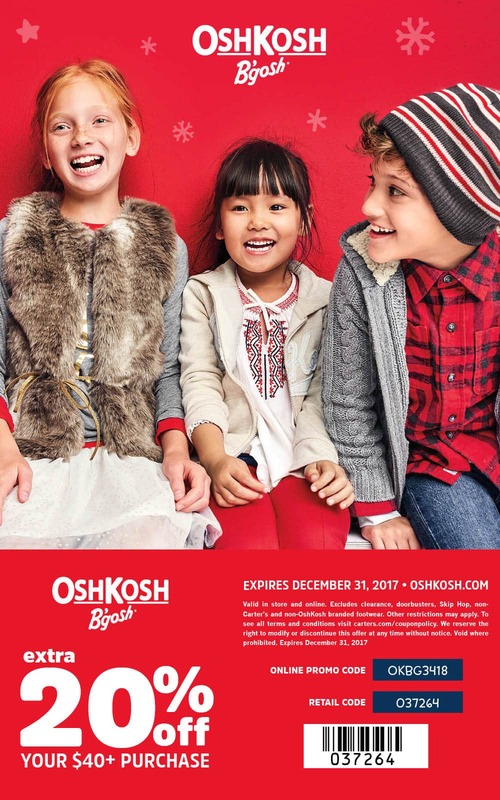 I’m absolutely loving all the holiday clothes at Osh Kosh B’gosh this time of year because there are so many options that not only look Christmas card perfect, but that I can mix and match to get use out of all winter long. I mean, how adorable is her little outfit?! She was so proud. 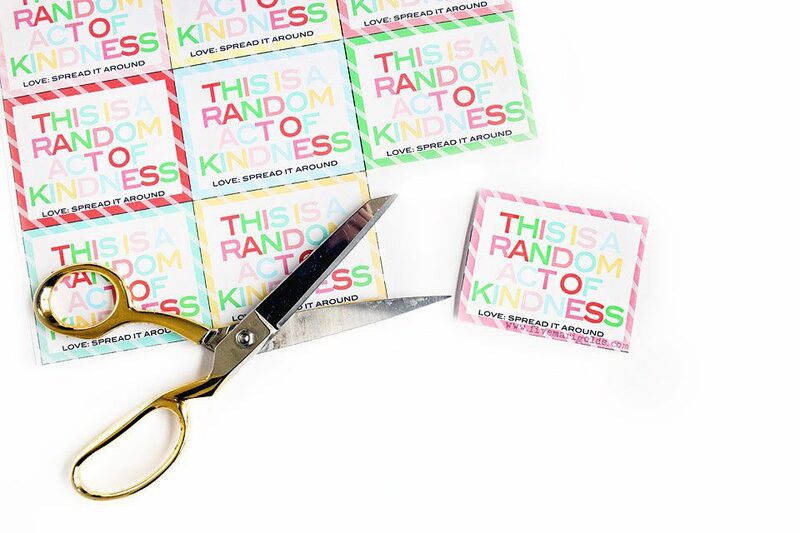 To get us started on our activity, we used the Random Acts of Kindness (ROAK) printables I made last year that include activity ideas and leave-behind cards. I chose some of the most age-appropriate ROAK cards for her to complete. 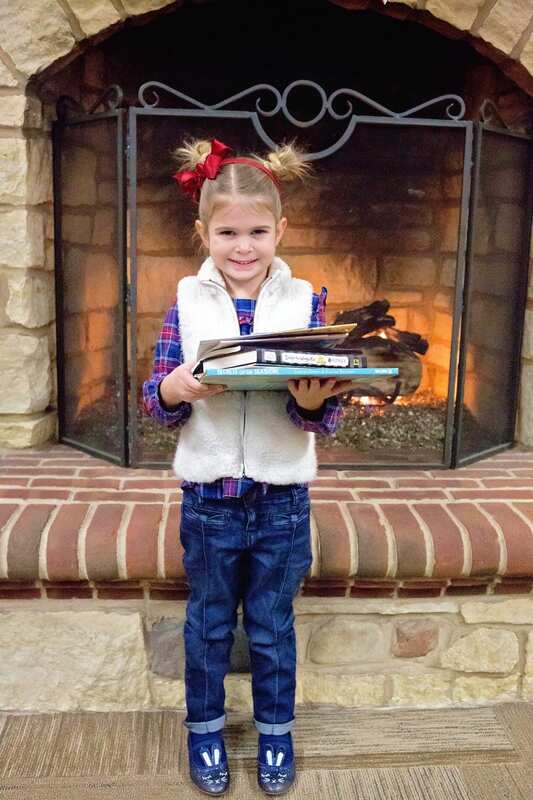 First, she went through her books to donate to our library. 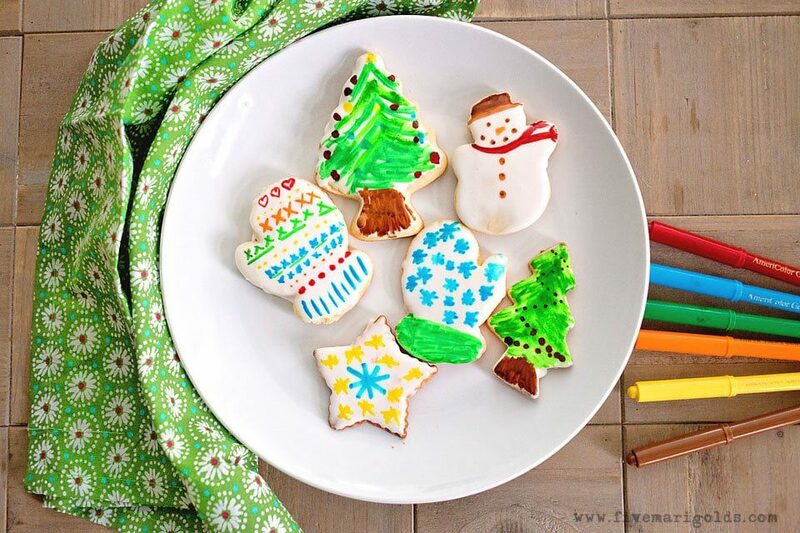 We also baked and decorated cookies to take to Daddy’s office to share. Next, we attached candy canes to our cards and left them on the windshields of cars to brighten someone’s day. 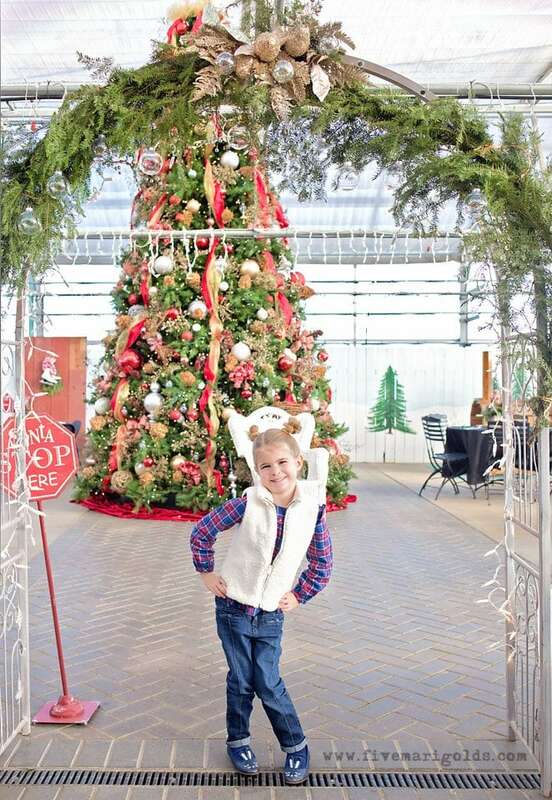 We finished our outing at a local greenhouse to see Santa. Everyone there was complimenting her cute sparkly bunny shoes! With her fuzzy white vest, she fit right in with the winter wonderland. 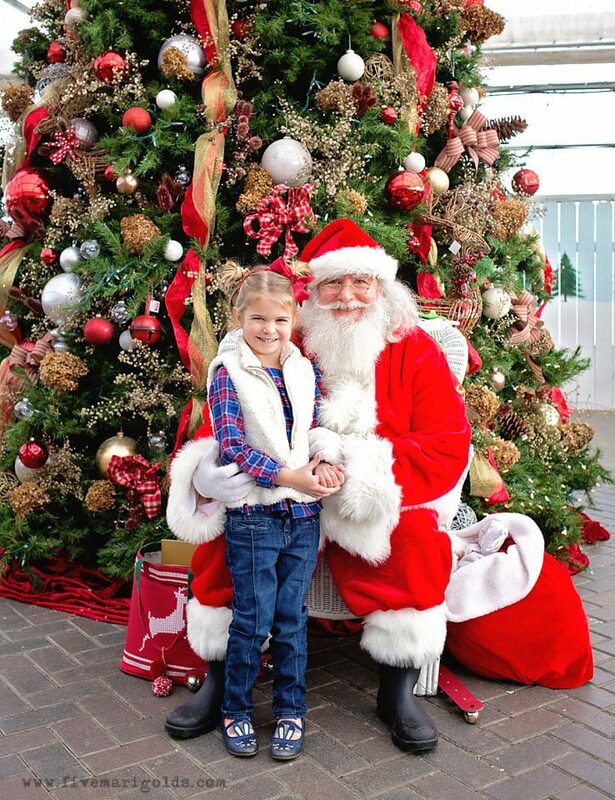 Finally, she got to visit the big man himself! Guess what Mrs. Clause gave her? A candy cane! The significance was not lost on her – we talked about how when you give, you also often tend to receive. Leave a dollar bill in the toy section of the dollar store. 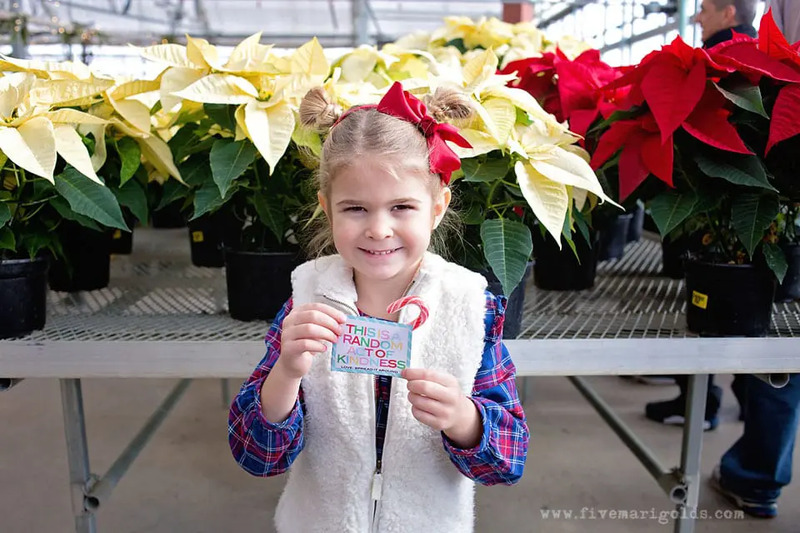 I hope you’re inspired to spread a little love and wear a little sparkle this holiday season with these Random Acts of Kindness Advent Activities. And, if you want to find some sweet kids styles, be sure to check out OshKosh and save 20% off of purchases of $40 or more. You can find a store near you by using the store locator tool here. *This giveaway is coordinated by Five Marigolds and is open to US entries ages 18 and older. No purchase required to enter. One (1) winner will be randomly chosen to receive one (1) $50 OshKosh B’gosh gift card. The winner will be contacted through e-mail and their name displayed on the giveaway widget after the giveaway ends on December 21st, 2017. Winner has 24 hours to respond. I love those bunny shoes! What a great ideas to share random acts of kindness, we need more of that! How adorable is she?! I love the random acts of kindness. Leaving a candy cane is a great idea! This is such a wonderful idea! And a great way to teach them at a young age what the true meaning of Christmas is all about. Your daughter is precious!